Need new apps for your favorite device? Here are 17 iPhone and iPad apps that just hit the App Store. 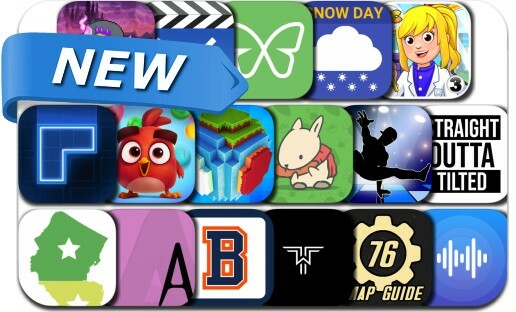 Today’s batch of new apps includes Slydris 2, Angry Birds Dream Blast, Tsuki Adventure, MixTone, My City: Dentist Visit, Twill Experience, Straight Outta Tilted, Vida+, Freedom, MyCraft and many others.